A key component of ISEN’s mission is the support of cutting-edge basic discovery and translational sciences for sustainability and energy research at Northwestern. ISEN builds on Northwestern’s renowned team science culture across engineering, natural and social science disciplines to accelerate the University’s contributions to the world’s sustainability and energy challenges. ISEN's work centers on basic discovery science for next generation solar technologies, catalysis and sustainable materials, and carbon management, and the translational impact of this research for smart cities, climate impact, and the energy-water nexus. Enabled by cross-cutting capabilities at Northwestern in economics and business, public health, law, and communications, the Institute is ideally positioned to build on the University’s global sustainability and energy leadership. Northwestern's Office for Research core mission-driven research centers focused on sustainability and energy, including the Center for Light Energy Activated Redox Processes (LEAP), Solar Fuels Institute (SOFI), Center for Catalysis and Surface Science (CCSS), and Center for Advanced Materials for Energy and Environment (CAMEE), sit under the ISEN umbrella. ISEN provides core operations services for these centers - business and research administration, strategic planning, and integrated marketing and communications - freeing their scientists to focus exclusively on their research. The Institute's agile enterprise framework provides needed flexibility for the rapid integration of future centers of discovery. 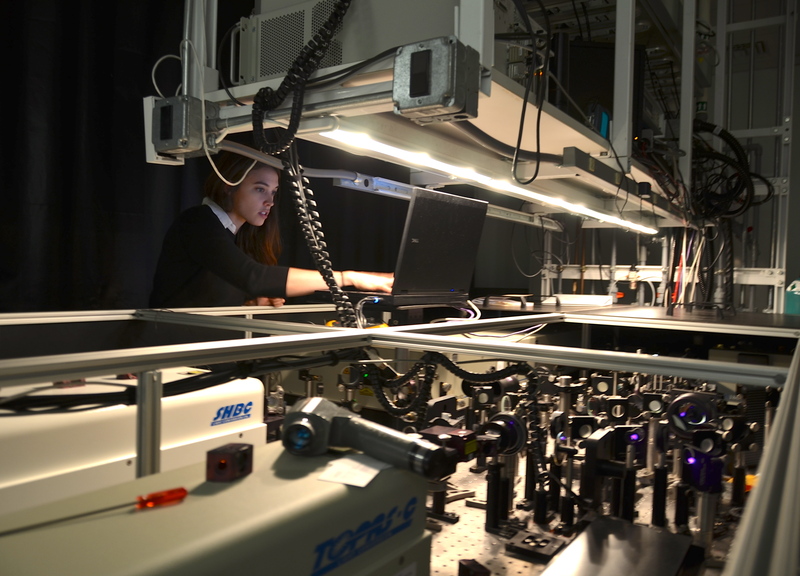 The Institute also manages an 8,000-square-feet, state-of-the-art Flex Lab space in the Technological Institute designed to accommodate a wide range of collaborative research projects. This lab permits ISEN to engage scientists, engineers, economists, and policy experts from academia, industry, and the public sector in global partnerships that provide pathways to prototype, test, and deploy ISEN innovations to market.